​This program caters to couples living in the Baltimore & Greater Washington DC area who do not have the necessary financial means when starting a new family. 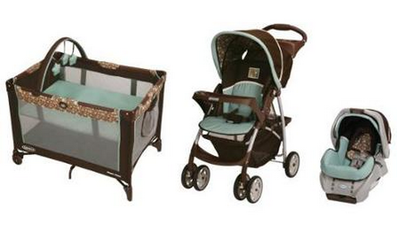 Our New Baby Package includes the following brand new items: stroller, infant car seat and porta crib. The program provides for maximum anonymity for every recipient couple.